DICE has been developing the updates for Battlefield V TTK (Time To Kill) for quite enough time. And the developer recently has confirmed that the update for TTK in Battlefield V has available with specific changes for each weapon. TTK (Time To Kill) is a calculation of how players affected by the damage they receive from the game’s varied weapon set. The update is expected to give “directly impact” TTK across the game to “ensure for more gameplay experience” for all players. 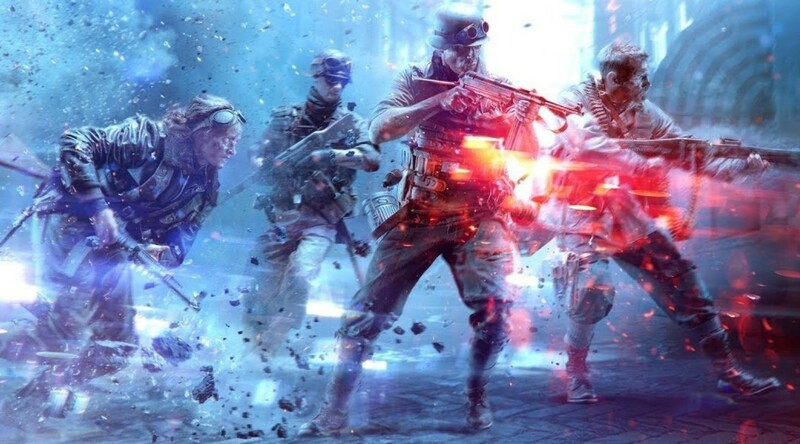 The Battlefield V TTK update focuses on the damage that weapons do to certain body parts. MP34 does not drop to 9 BTK at the range. Now the damage for weapons overall has been reduced so players will not immediately be deleted. 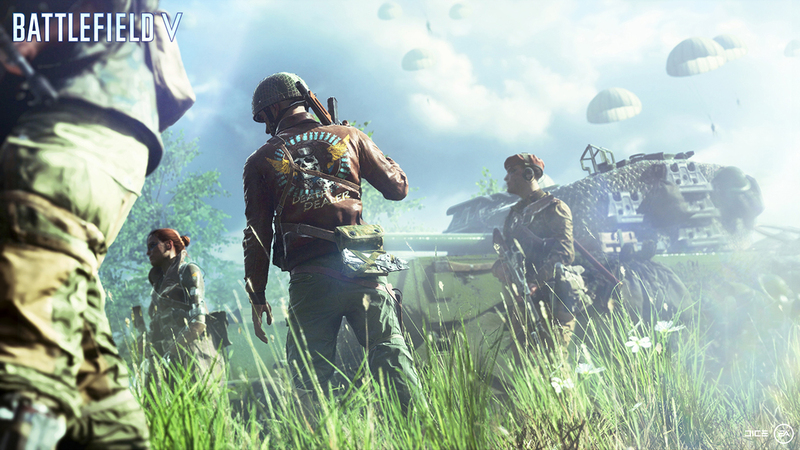 The attention to TTK was also a step which made by DICE to prevent of losing its player based on how often players were dying. 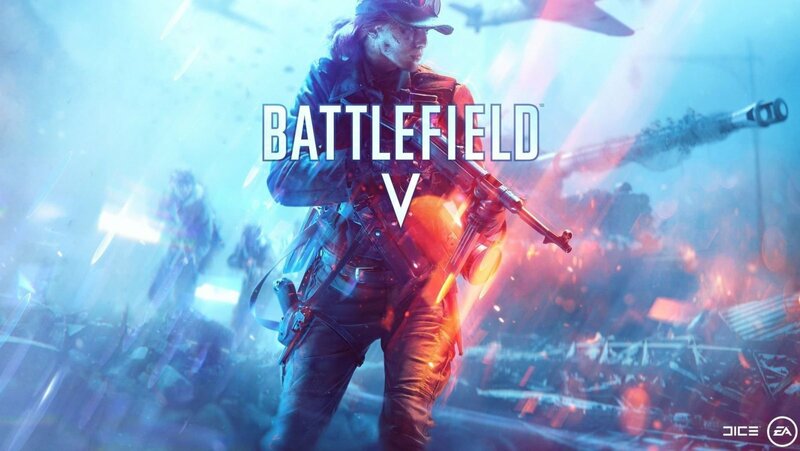 Battlefield V is currently available on PC, PS4, and Xbox One.